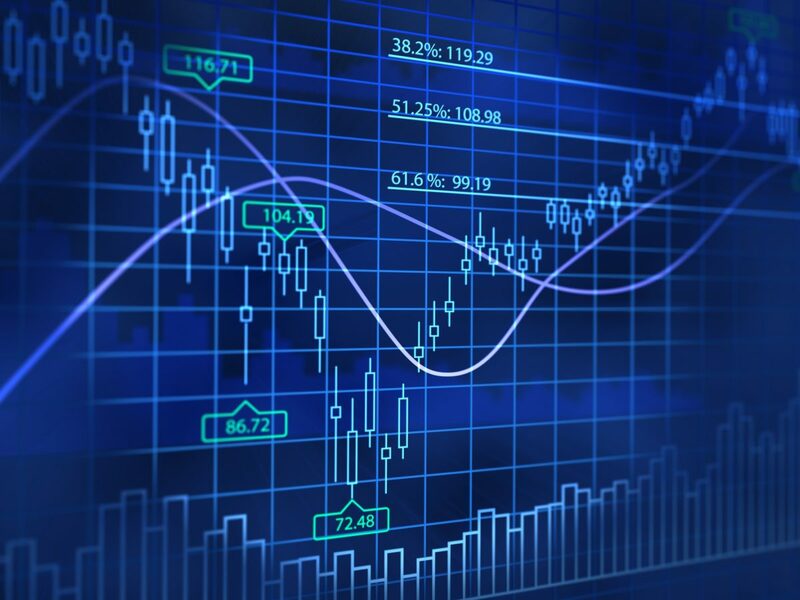 A stock market analyst has developed an algorithm, using trend, volume, moving averages and momentum price indicators to identify up-trending stocks. To regularly verify that the strategy is working a spreadsheet, which contains tens of thousands of data points is updated – an activity that takes many hours and is prone to errors. A solution was developed to read in the share price, dividend, cash management rates, share trades and market capitalization data and analyse the performance of various share portfolios. What once took a considerable investment of time in spreadsheet maintenance every week will now produce results in under a minute, as well as offer weekly reporting and charting – all with an iPad running a FileMaker Go custom app.